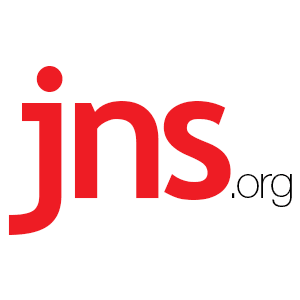 Jordan Reportedly Furious Over Palestinian Reconciliation Deal - Breaking Israel News | Latest News. Biblical Perspective. Jordan’s King Abdullah expressed strong disapproval of the recent Fatah-Hamas reconciliation deal during a meeting with Palestinian Authority (PA) President Mahmoud Abbas in Amman, Palestinian and Jordanian sources told Israel Hayom this week. In the meeting, Abdullah said he was apprehensive about the possibility that former Hamas leader Khaled Mashaal will vie for the PA presidency as well as the Gaza-ruling terror group’s influence in the West Bank. Those factors constitute a threat to Jordan since they will likely destabilize the internal security of the kingdom, Abdullah told Abbas, who heads the PA-controlling Fatah party. Jordan also reportedly rejected a request by Mashaal to reopen Hamas’s offices in Amman. Abdullah briefed Abbas on that decision, explaining that renewing the terrorist organization’s activities in Jordan would strengthen the Muslim Brotherhood, Hamas’s parent movement. The Israeli government, meanwhile, recently ruled out negotiations with the Palestinian unity government as long as Hamas does not recognize Israel, disarm and renounce terrorism, in accordance with the Middle East Quartet principles. Israel has also called on Hamas to sever ties with Iran, one of its top patrons.